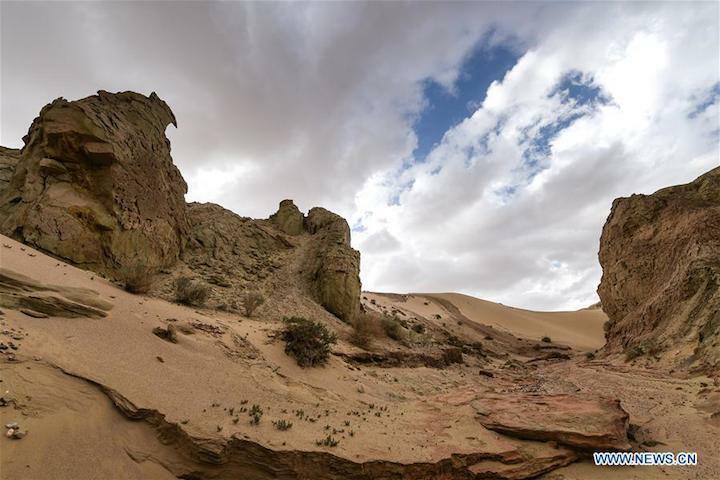 BEIJING, China is building a village simulating the environmental conditions on Mars, in northwest China's Qinghai Province. 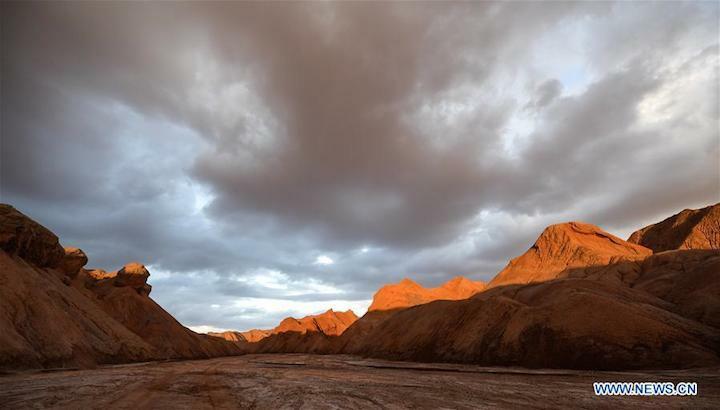 The project, as part of China's Mars exploration preparation, was approved by experts in Beijing Thursday. 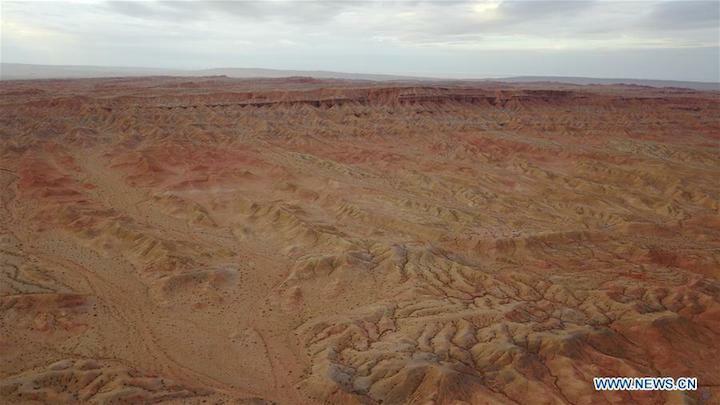 The village will be constructed in the red rock area of the Qaidam basin in western Qinghai, which has been dubbed "the most Martian place on Earth." Covering 702 hectares, the "Mars Village" will consist of a tourism center, a Mars community, a simulation base and other facilities. Total investment is estimated at 850 million yuan (about 130 million U.S. dollars).